There were previously no official medical records that followed you for life, as in the UK, but rather each doctor kept their own personal notes – however now people are being encouraged to join a permanent online medical records scheme. 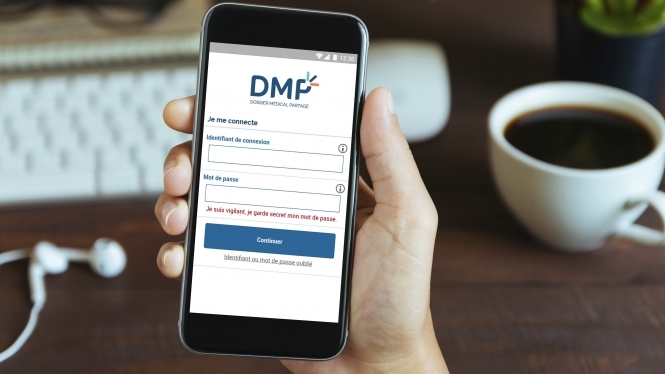 Following on from a previous version called Dossier Médical Personnel, which had poor take-up and has been abandoned, the new Dossier Médical Partagé (DMP) is said to be easy to set up and can contain a wide variety of documents added by yourself, your medical practitioners and your health caisse (eg. Cpam). It is not obligatory to have one, but it is likely to be especially useful if you often consult different doctors, or you may change your GP in the future, or in the event of an accident when emergency services doctors could access it for information about your health conditions and medications you are taking (unless you have stated opposition to this). For more about the DMP (subscriber-only content) see this article from January’s edition of The Connexion newspaper and click this link for an answer to a reader question on setting one up if you are a British pensioner with an S1 form.